As part of the Munk School’s MPP Professional Development Week, on January 16th, the Urban Policy Lab organized Urban Policy Career & Skills Development Day, a full day of interactive panels and small-group workshops to help MPP students gain specialized skills and knowledge relevant for a career in urban policy. Nearly 100 first- and second-year MPP students participated in sixteen hours of concurrent programming, organized into eight different activities. Sessions tailored for first-year students highlighted career opportunities in urban policy and helped prepare students for internship opportunities related to the municipal sector. 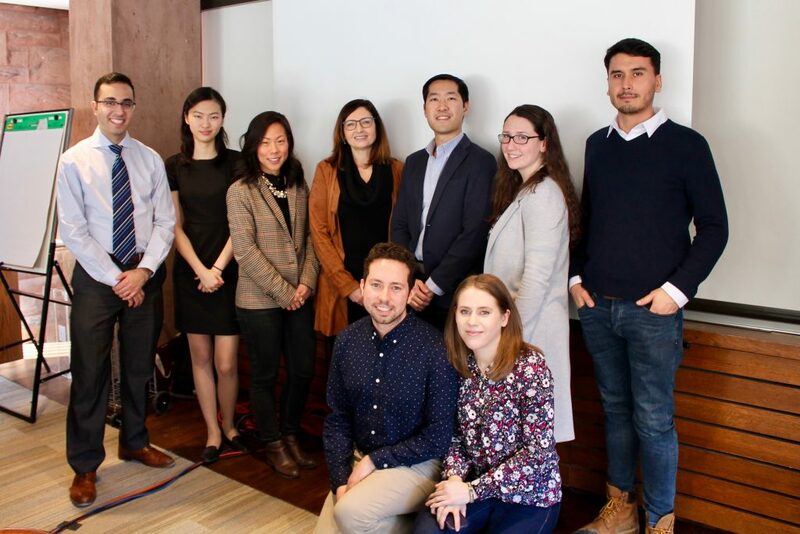 For second-year students, workshops focused on specialized topics, such as infrastructure planning, regional growth management, and municipal budgeting, delivered by urban policy practitioners (and in many cases, MPP alumni) working at all levels of government. Below is a recap of the day’s events. The Government of Ontario’s recent decision to slash the number of Toronto city councillors in half, from 47 to 25, has dramatically changed the upcoming municipal election. But on the ground, the city’s 2.8 million residents face the same day-day-to challenges as in major cities around the world: access to affordable housing, poverty and inequality, traffic congestion, immigrant integration, and climate change. 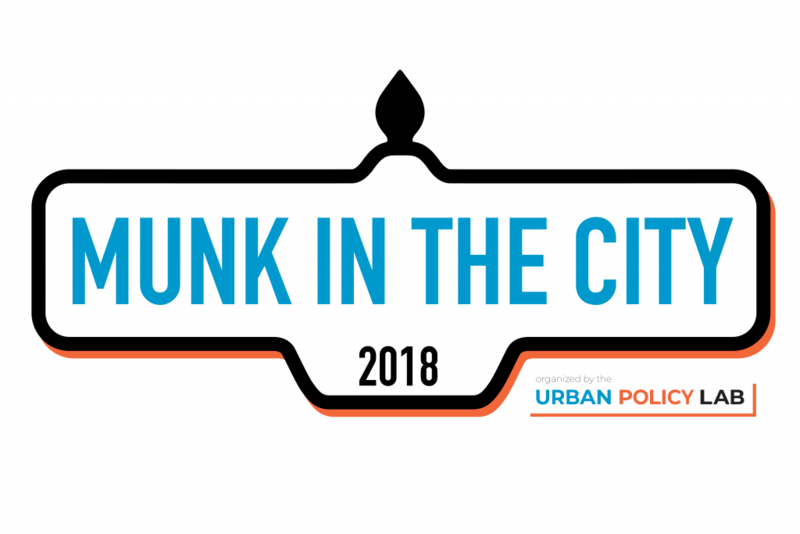 “Munk in the City” is an initiative by the Urban Policy Lab and newly reimagined Munk School of Global Affairs & Public Policy to motivate students to grapple with these challenges first-hand, and consider the urban policy solutions that can address these issues.